She is excited to pour her positive and adventurous energy for life into making beautiful color and style for all. 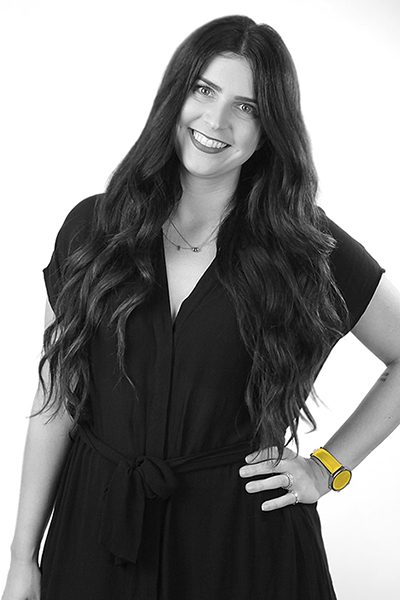 Lauren made Nashville her home in 2012 after graduating from the Paul Mitchell hair school in Salt Lake City. Since then she has been there and back again: a stylist’s tale. She has traveled the world dedicating her time to experiencing its beauty, style and diversity and channeling that into her passion for the hair industry. Looking forward she is dedicated to building her career here in the Element family. She is excited to pour her positive and adventurous energy for life into making beautiful color and style for all.